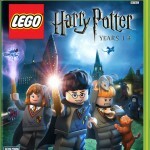 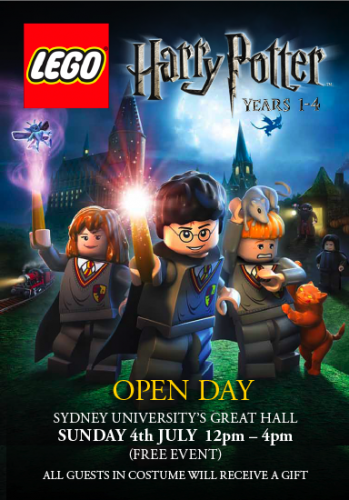 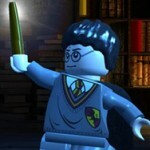 Courtesy of Warner Bros. Interactive Entertainment and TT Games, a new gameplay trailer for LEGO Harry Potter: Years 1-4 for the Xbox 360, Wii, PlayStation 3, Nintendo DS, PSP and PC. 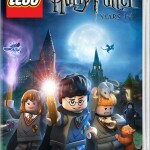 EA Games has released a new Harry Potter and the Half-Blood Prince video game trailer which includes several action-packed clips and original music. 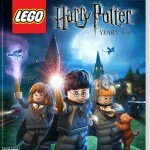 On a side note, the Half-Blood Prince video game soundtrack is now available for purchase online at either Amazon.com or Amazon.co.uk. 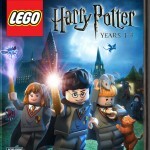 If you don’t wish to purchase any songs from the soundtrack, you may instead opt to preview them at this time. 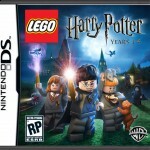 Video Gamer.com has posted a lengthy review of the Harry Potter and the Half-Blood Prince video game. 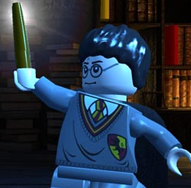 The review provides details on Quidditch, potion-making, and Wizard duels featured. 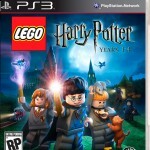 The game is set to be released on July 14, 2009.